Whether you’re a beginner coach looking to start your coaching journey, or an experienced coach looking for more specialised training, formal coach education courses are one of the best ways to improve your knowledge of the game. They’re almost always tremendous fun as well, and will bring you in to contact with friendly coaches from across the game. In the USA there are multiple organisations who deliver coach education courses, and within the major organisations there are significant variations between regions. For example, US Youth Soccer is just one part of the US Soccer Federation and it in turn is split across 55 State Associations (2 in California, New York, Pennsylvania, Texas and Ohio plus 1 in each remaining State). To further complicate matters, courses from different organisations don’t have exactly the same entrance criteria, course content or value. In some US Youth Soccer regions there is a State F Licence required to coach, in others a State D Licence is required. 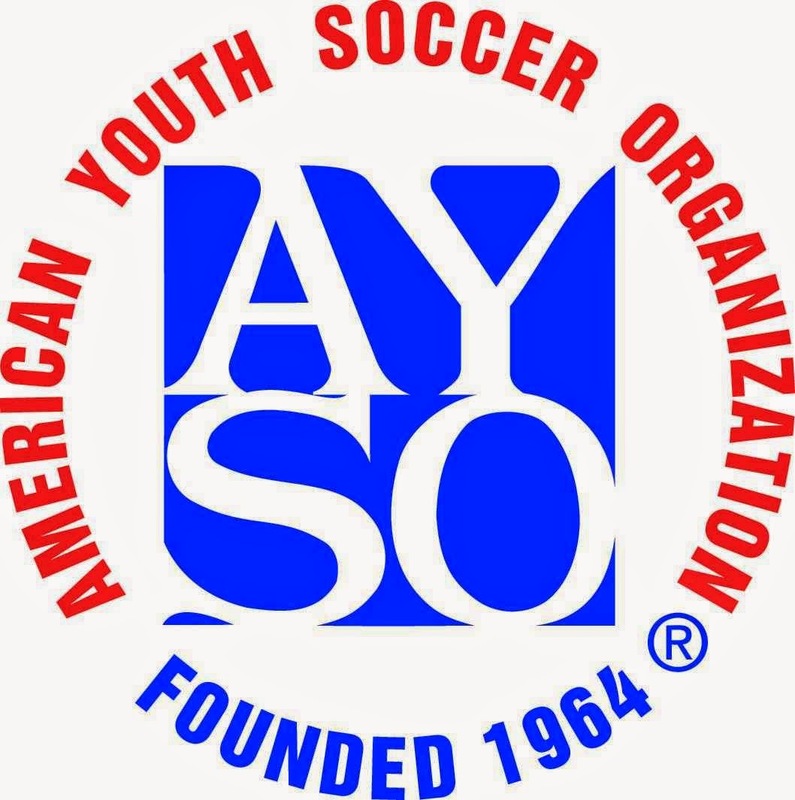 Some clubs will accept any NSCAA or US Soccer qualification, whilst some will require you to take the AYSO (American Youth Soccer Organisation) coaching badges. In this article we explain each of the main organisations’ coaching qualifications, and what the pre-requisites for each course are. 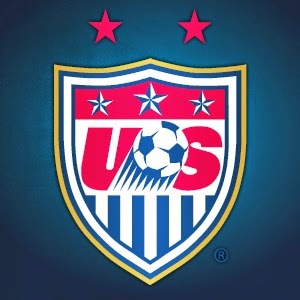 US Soccer (United States Soccer Federation) is the official governing body of soccer in the United States. It is responsible for the sanctioning of the majority of youth and adult leagues in the country and for coach education. In reality, it’s coaching badges are delivered by US Youth Soccer’s state associations; with the National Licences often delivered at regional hubs several times a year. Coaches usually start with the introductory State E Licence, however some states – such as New Jersey – also run a State F Licence. These courses are very cheap and serve purely as a taster for further coach education. Early courses concentrate on creating a safe environment rather than technical coaching content. Pre-requisites: State E Licence held for at least 12 months. Pre-requisites: National D Licence held for at least 12 months or NSCAA National Diploma for at least 12 months. Pre-requisites: National C Licence held for at least 12 months or NSCAA Advanced National Diploma for at least 12 months. Pre-requisites: 21 Years or Older. National B Licence held for at least 12 months and qualifying assessment (or National B Licence held for 3 years). US Youth Soccer also operate a National Youth Licence which focuses on the important aspects of coaching young players (aged 4-12 years old). The course comes highly recommended by coaches who have completed it, and its principles are a positive compliment to the more technical USSF qualifications. Pre-requisites: 18 years or older and hold a National D Licence. 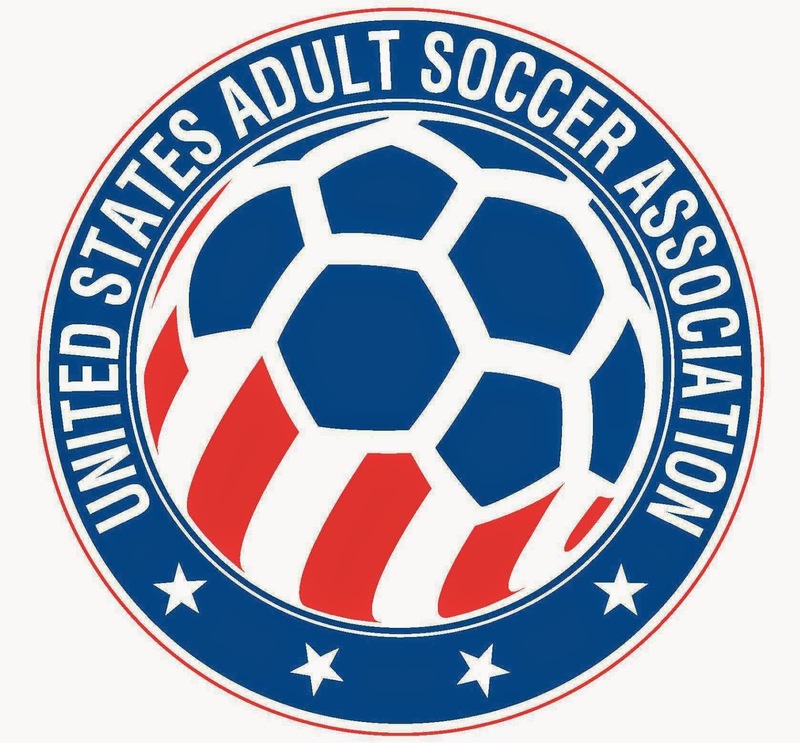 US Adult Soccer is the open-age equivalent of US Youth Soccer and it too operates courses aimed specifically at coaches involved in their programmes. The NSCAA is the largest soccer coaches organisation in the world. It is independent from US Soccer and US Youth Soccer, but it works closely with the State Associations to administer coach education courses and – from 2013 – hosts a joint convention with US Youth Soccer every year. 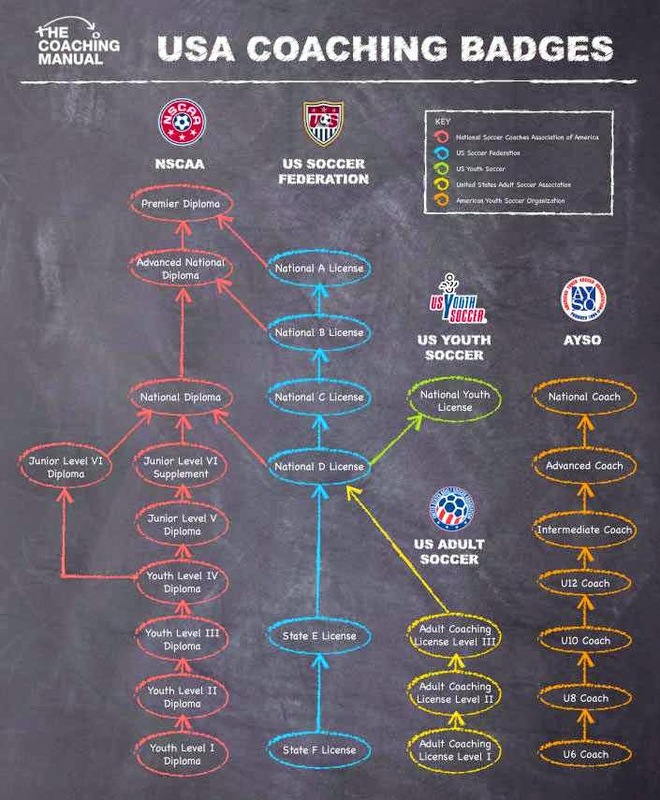 NSCAA Courses are largely directed at coaching specific age-groups. They also provide one of the best goalkeeper-specific coaching pathways in the world. The NSCAA Junior Level VI Diploma shares the first 13 hours curriculum with the Level V Diploma. Therefore coaches can go straight on to the Level VI Diploma, or take the Level V Diploma and then the Level VI Supplement at a later date. Pre-requisites: USSF National D Licence or NSCAA Junior Level VI Diploma are highly recommended. Some State Associations only recognise NSCAA National Diploma if a USSF National C Licence is also held. Pre-requisites: NSCAA National Diploma held for at least 12 months or NSCAA National Diploma with ‘Distinguished Pass’ or USSF National B Licence or UEFA B Licence. At least 10 years coaching experience is highly recommended. Pre-requisites: NSCAA Advanced National Diploma or USSF National A Licence or UEFA A Licence. Candidates must apply for acceptance on this course. Whilst their courses do not fit in to the dominant coach education pathways, it is worth mentioning that AYSO run age-specific coaching courses for coaches involved in their programmes. If you’re programme is part of a league or other organisation it’s well worth contacting the programme organisers to find out if there are relevant coaching courses made available to coaches, or if they can help to fund a nationally-recognised course.